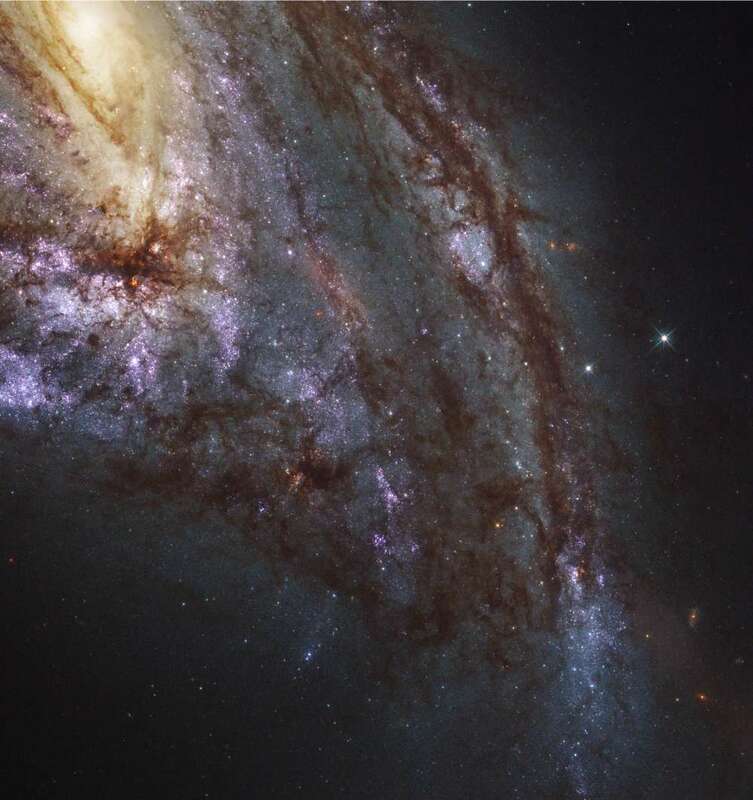 NASA’s Hubble Space Telescope has been used to snap some ultraviolet images of nearby galaxies – and they’re rather awesome, to say the least. 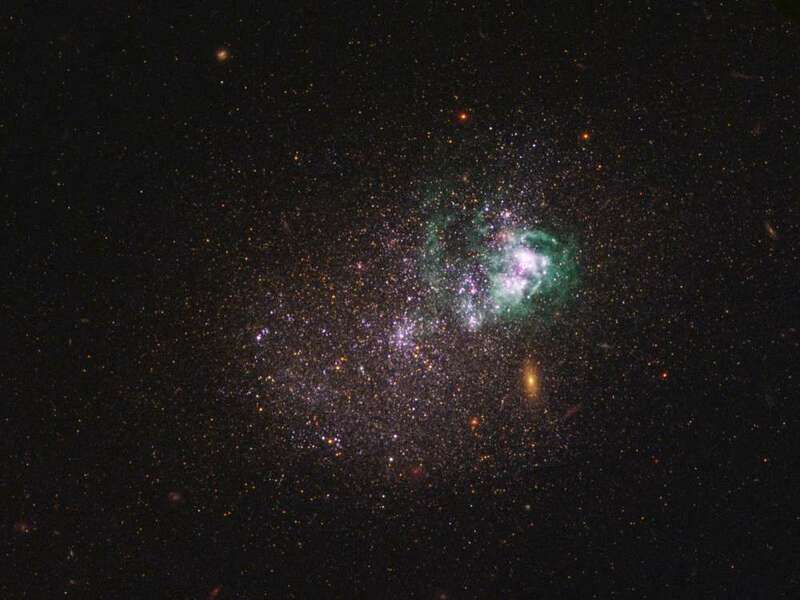 The galaxies were imaged as part of a project called Legacy ExtraGalactic UV Survey (LEGUS). 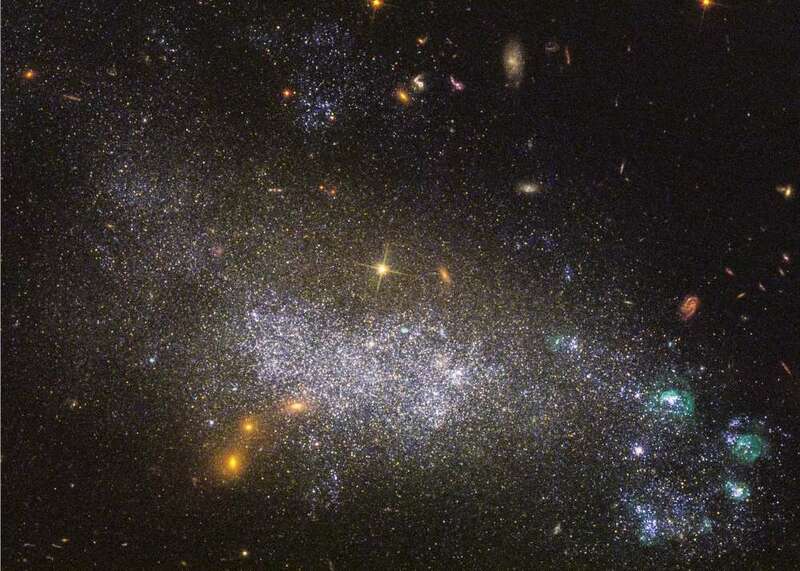 Astronomers used new and old Hubble observations to study 50 spiral and dwarf galaxies in our local universe, ranging from 11 to 58 million light-years from us. The goal of this particular project was to observe star formation in these galaxies, and locate clusters of stars. 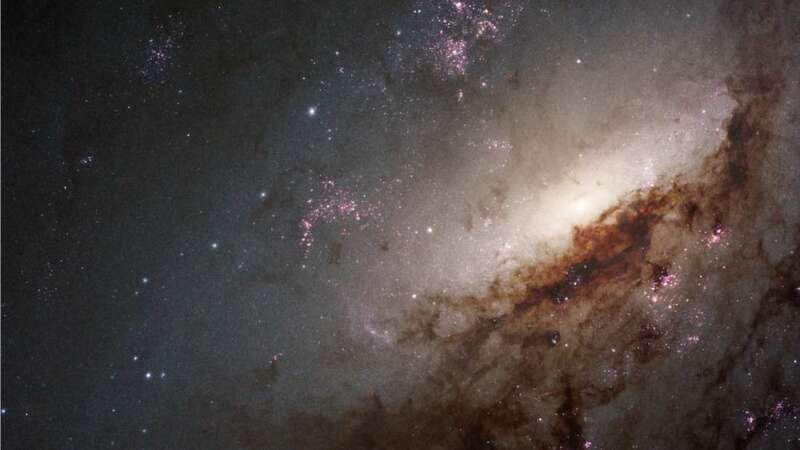 This has enabled the researchers to draw up catalogs of the stars and clusters in 30 of the galaxies. "There has never before been a star cluster and a stellar catalog that included observations in ultraviolet light," survey leader Daniela Calzetti from the University of Massachusetts, Amherst, said in a statement. "Ultraviolet light is a major tracer of the youngest and hottest star populations, which astronomers need to derive the ages of stars and get a complete stellar history. The synergy of the two catalogs combined offers an unprecedented potential for understanding star formation." Using these images, the team want to try and get a better handle on how stars form. The star clusters they observed in the galaxies have ages from 1 million to 500 million years, giving them a broad spectrum of stellar history. In total, this catalog contains a whopping 8,000 star clusters, and 39 million hot blue stars – ones that are at least five times the mass of our Sun. 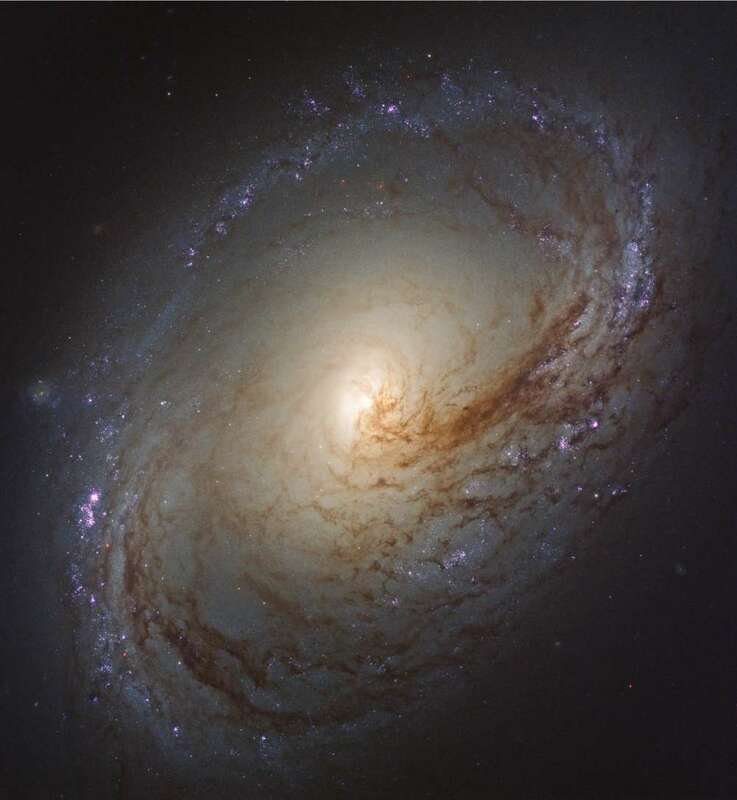 From the survey, astronomers hope to try and work out what role star formation plays in shaping a galaxy, such as the spiral arms of galaxies like our own. This will give a better picture of how different stars end up in different places in a given galaxy, with most tending to follow an ordered structure. And they want to learn more about star formation itself. 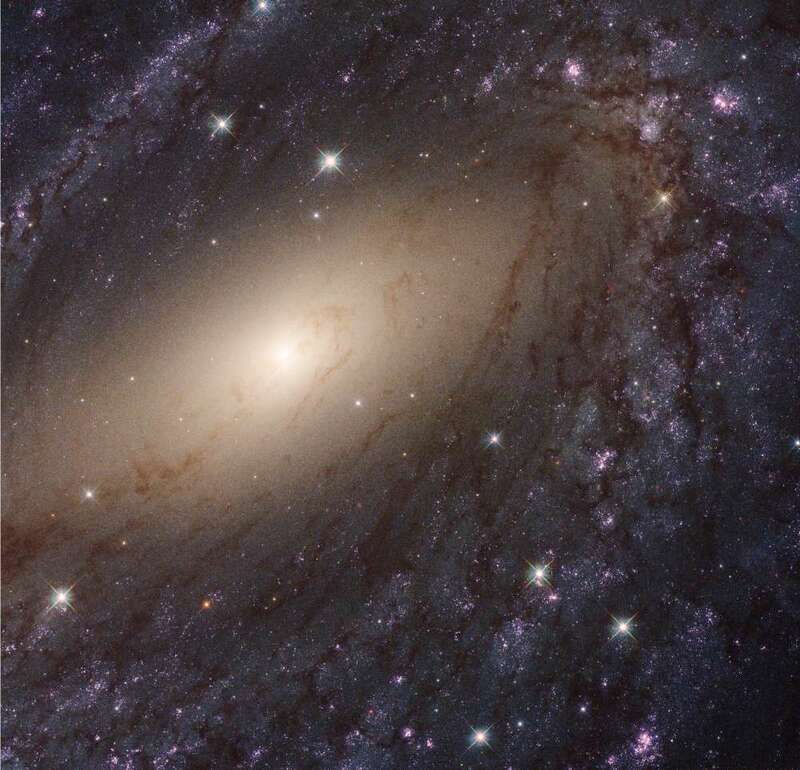 "Much of the light we get from the universe comes from stars, and yet we still don't understand many aspects of how stars form," team member Elena Sabbi of the Space Telescope Science Institute in Baltimore, Maryland, said in the statement. "This is even key to our existence – we know life wouldn't be here if we didn’t have a star around." Below are some of the more amazing images from this survey, looking at spiral arms, dwarf galaxies, and more. The brighter and bluer regions in each galaxy tend to be the areas of greater star formation, so see if you can pick a few of them out.